MANILA—Camarines Sur Rep. Rolando Andaya Jr. filed House Bill 5718, or the proposed Anti Cyber-Bullying Act of 2015, after noting that the anonymity of the Internet has made it easier for netizens to “switch off” social and moral norms and post or say anything online without accountability. 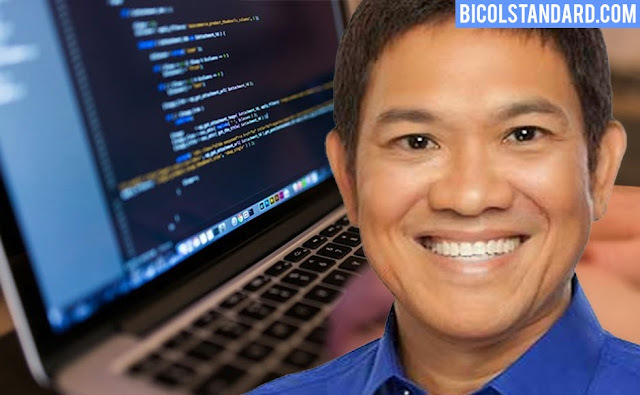 Camarines Sur Rep. Rolando Andaya Jr. filed House Bill 5718, or the proposed Anti Cyber-Bullying Act of 2015, after noting that the anonymity of the Internet has made it easier for netizens to “switch off” social and moral norms and post or say anything online without accountability. “Cyber-bullying is one such problem that the advancement in technology and social media has generated. It can potentially affect not only school-aged children, but also any individual who has access to a mobile phone or the Internet,” he said. Once the proposed bill becomes a law, imprisonment of up to six years and a fine of as much as P100,000 await Internet bullies. Under the measure, cyber-bullying shall refer to acts of cruelty committed using the Internet or any form of electronic media or technology that has the effect of stripping one’s dignity or causing reasonable fear or physical or emotional harm. These acts include repeatedly sending offensive, rude and insulting messages; distributing derogatory information about the victim; and posting or sending offensive photos of the victim, whether these are digitally altered, were taken with or without consent, with the intention to humiliate and embarrass the victim. It also includes breaking into an email, social networking or any electronic account and using the victim’s virtual identity to send, upload or distribute embarrassing materials to or about others; sharing the victim’s personal information or any embarrassing information, or tricking the victim into revealing personal or embarrassing information and sharing it to others; and repeatedly sending messages that include threats of harm or engaging in online activities that cause fear on the victim’s safety among others. Under the proposed bill, a penalty of P50,000 but not more than P100,000, or imprisonment of not less than six months but not more than six years shall be imposed on any person found guilty of cyber-bullying.